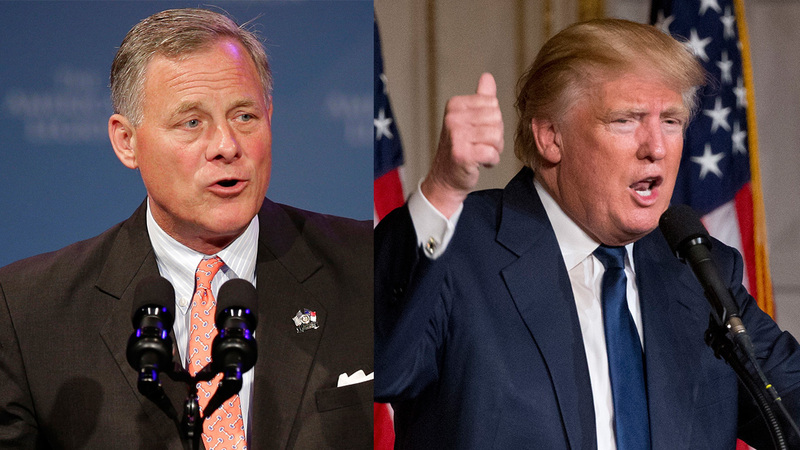 RALEIGH (WTVD) -- North Carolina Senator Richard Burr - one of the top two senators on the Senate Intelligence Committee said Thursday he has seen no indication that Trump Tower was "the subject of surveillance" by the U.S. government before or after the 2016 election. President Donald Trump accused former President Barack Obama of wiretapping him and asked congressional committees investigating Russia's interference in the election to pursue that as well. Senator Burr and Democratic Sen. Mark Warner issued a joint one-sentence statement and did not elaborate. "Based on the information available to us, we see no indications that Trump Tower was the subject of surveillance by any element of the United States government either before or after Election Day 2016." The two senators are leading one of three congressional investigations into Russia and the presidential election. The probes include looking into Trump associates' contacts with the Kremlin. In response to Trump's claims, the Justice Department is doing its own review of whether Trump or any of his associates were the subject of surveillance.